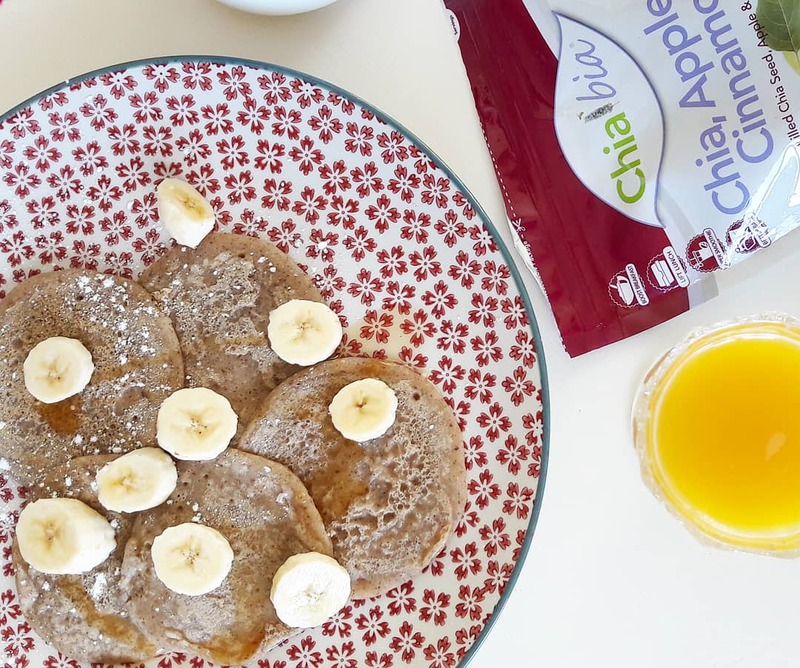 These Chia, Apple and Cinnamon pancakes are flipping fantastic. They are both delicious and nutritious at the same time so you won’t have to feel guilty whipping these bad boys up. 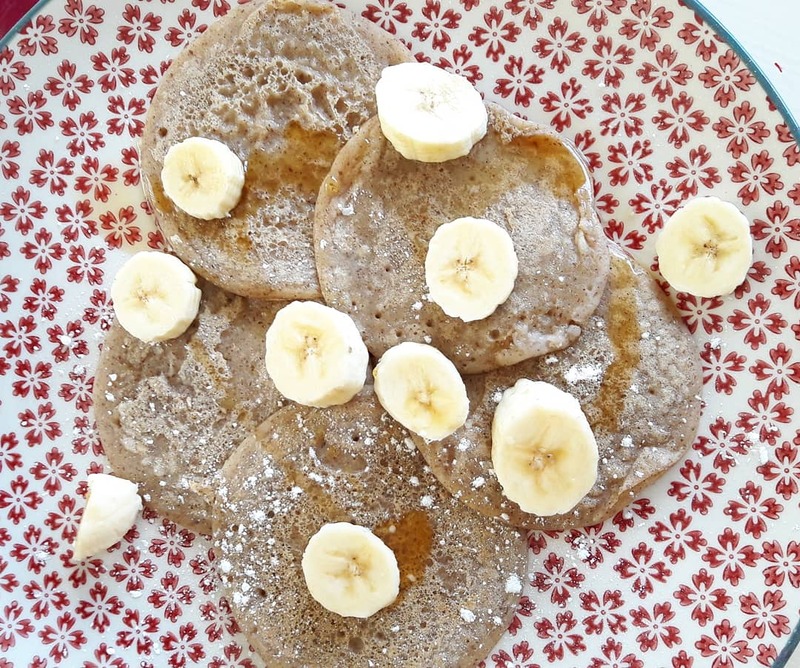 The Chia, Apple & Cinnamon gives these so much flavour that there is no need for sugar. They are both gluten free and vegan friendly so suitable for all of the family. In a bowl whisk together the gluten free flour, Chia, Apple& Cinnamon, baking powder and salt. Gradually add in the buttermilk until smooth. Add more almond milk to achieve desired consistency. Heat a non-stick pan on medium heat and lightly grease it with coconut oil. Spoon on 2-2.5 tbsp of batter at a time and cook until bubbles appear and the edges start to lift. Then flip and repeat until all of the batter is gone.